 These groups offer support to anyone whose life is impacted by the gender diversity of a loved one, and offer peer support, 1-1 counselling (if required), advice and information. Please feel free to share the details with anyone you know who may need some support and would like to meet others in the same situation. 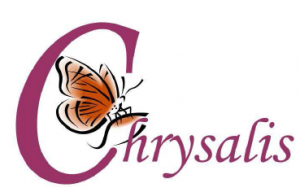 Anyone interested should contact the office on 01489 589111 or email info@chrysalis-gii.org , and we will be pleased to help. We would also like to expand our groups to other areas, so if you would be interested in a group local to you, please let us know.